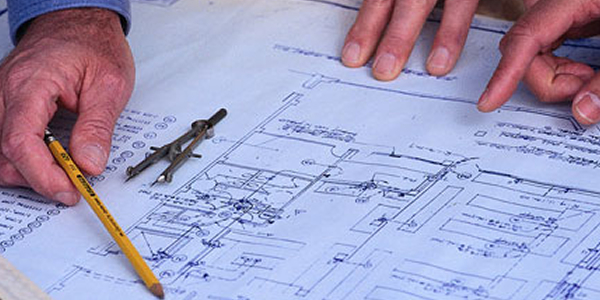 Contractor’s liability protects the contractor who is responsible for the construction project against claims. Whereas builder’s risk insurance protects the contractor and owner from physical building damage, contractor’s liability protects the contractor from perils such as employee accidents and injuries, contractual liability, and contractor products. We offer free, comparative quotes on your contractors liability insurance so you get the best rates available to you. If you want to see how much your contractors liability insurance will be, just request a free quote to find out.